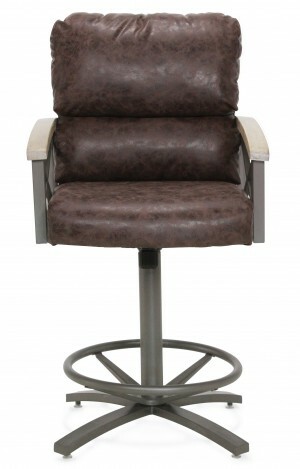 Contemporary bar stools galore are available all the time online here at Dinette Online. 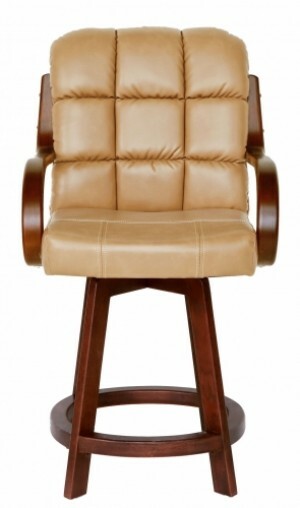 We have an enormous selection of only the finest in commercial quality bar stools, counter and bar height stools and dining seating available in many designer styles, colors and finishes. Whether in restaurants, dining halls, your kitchen counter or the local pub, our contemporary furniture products will add pizzazz and style to any furniture placement. 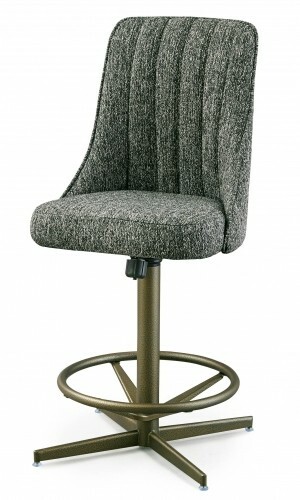 For a more relaxed fit we have adjustable height bar stools, a plethora with swivel features, comfortable footrests and cushioned seating in one of our many fabric or vinyl color and pattern options. The variety of styles in stock includes designer backrests, backless, with arms or armless, kitchen counter, dining room and table stools, ladder-back and more. 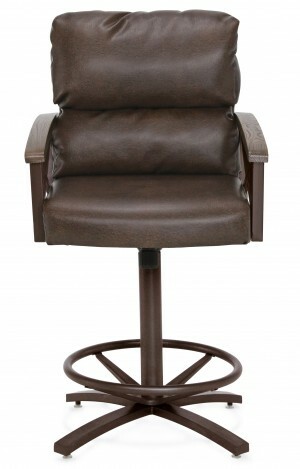 Stool heights vary depending on the table it will fit to. 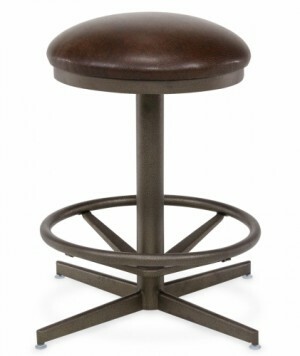 We have the standard 24” 26” to 30” tall and 34” 36” extra tall contemporary height stools with varying base options. Bases can be finished in wood, chrome, brushed stainless steel, designer wrought iron and many more attractive options. 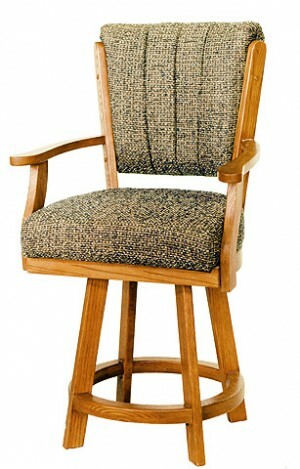 Give us a call and let us know what you are looking for or order online direct using our online shopping cart for safe and simple furniture shopping online with DinetteOnline.com.